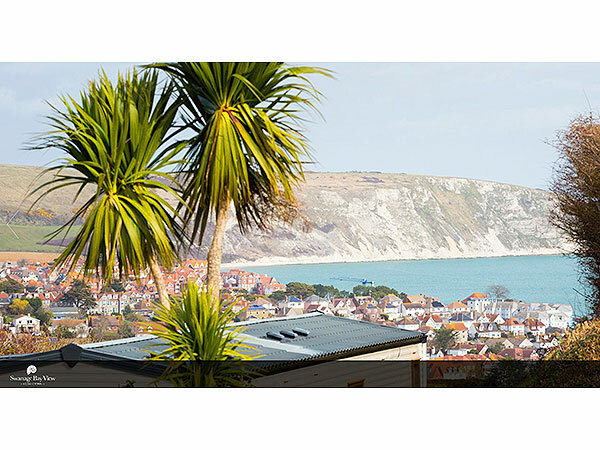 Located on the South Coast, Swanage Bay View Holiday Park offers unmatchable sights across the Jurassic coastline. Overlooking the unique Swanage coast, the park serves as a hub to some of the areas finest attractions and countryside. 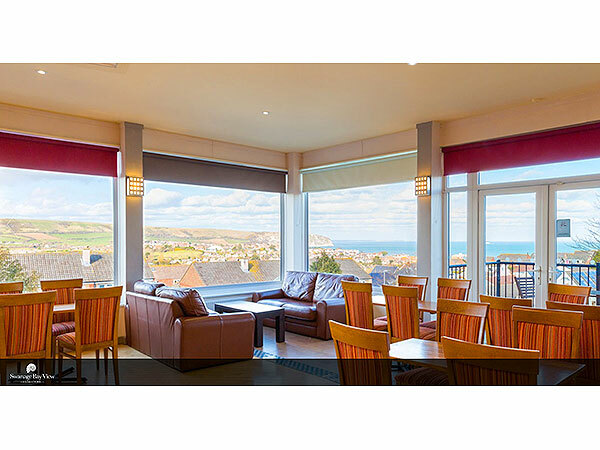 Only a 15 minute walk from the beach, offering convenient access to Swanage’s golden sandy beaches. Not far from the park itself, is Swanage Beach, which is the pride and joy of the area, with its golden sands and unpolluted waters having won many European blue flag awards. 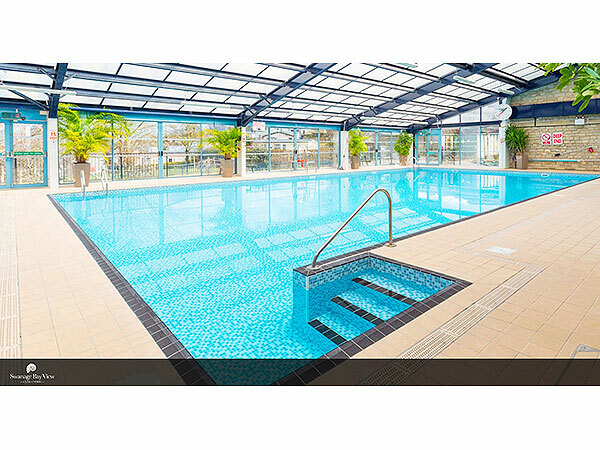 It is the ideal place to soak up the sun as part of a traditional British seaside holiday, if the weather is permitting. Animal lovers also won’t be disappointed, with Brownsea Island being just a short drive away, which is famous for the collection of wildlife including red squirrels and an eclectic range of birds. Kids will also be kept entertained at the facility, with a natural outdoor play area and a tree climbing trail. 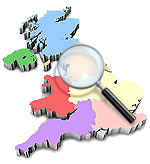 If you would prefer to do something indoors, you could always take the short drive to Poole, which has a range of both well known and privately owned shops and restaurants to be enjoyed. While you are there, you could pop down to Poole Harbour, which is home to the famous Sunseeker yacht manufacturer. New on site for 2019 3 bedroom static caravan for hire with sea view located at Swanage Bay View, Swanage, Nr Poole, Dorset. Double glazed, sleeps up to 8 guests. Pet Friendly 2 bedroom static caravan hire with sea view at Swanage Bay View, Swanage, Nr Poole, Dorset. Double glazed, sleeps 6 and includes decking area. Our 2 bedroom static caravan with decking for hire, with gorgeous views over Swanage Bay, Swanage Town and the Purbecks. 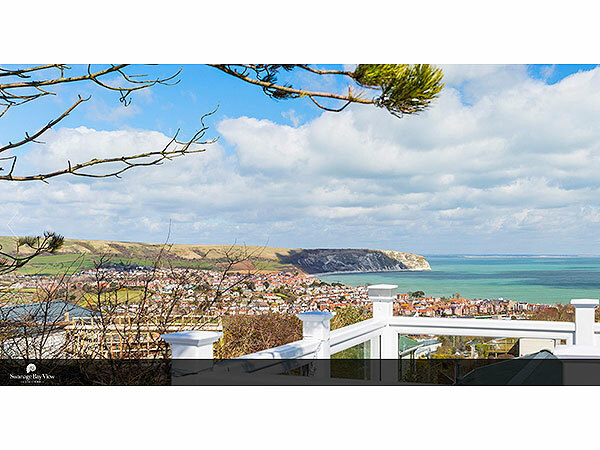 Located at Swanage Bay View, Swanage, Dorset. Our van is Double glazed with central heating. Sleeps 6 and pet friendly. Private 2 bedroom static caravan for hire with sea view located at Swanage Bay View, Nr Poole, Dorset. This double glazed caravan sleeps up to 6 guests.